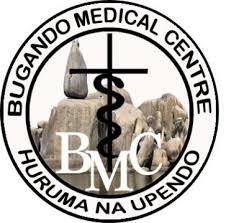 Bugando Medical Center is a consultant and teaching hospital for the lake and west zones of United Republic of Tanzania. it is situated along the shore of lake Victoria Mwanza city. it has 900 beds and over 1000 employees it is referral center for Tertiary specialist care for eight regions namely; Mwanza, Geita,Simiyu,Mara,Kagera,Shinyanga,Tabora,and Kigoma.it save a catchment population over 14 million people, Bugando medical center is therefore inviting suitably Tanzanians who can volunteer in the following post. 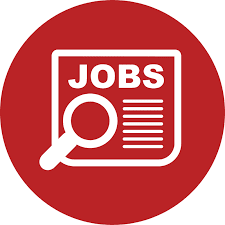 Letters of application should be written in English preferable handwriting attaching detailed curriculum vitae CV, certified copies of academic professional qualification,testimonials and names,phone number and 3 referees should put in sealed envelop address to Director general so as to reach him within two weeks of the date of first appearance only shortlisted applicants will be contacted.